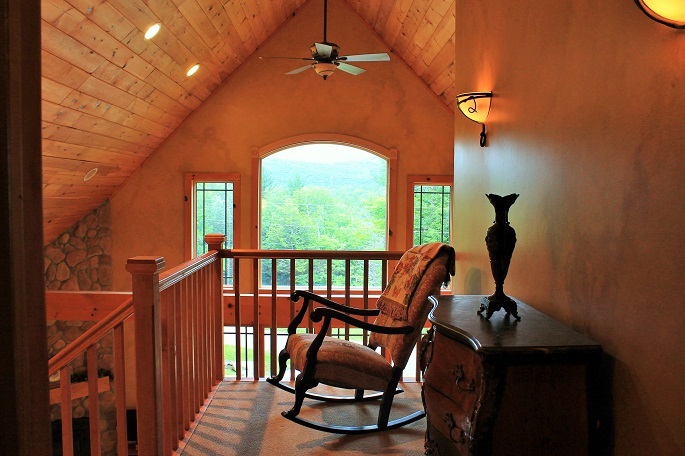 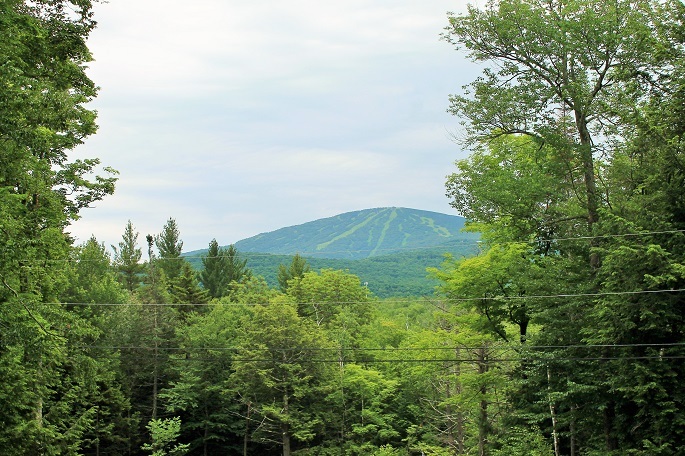 Beautiful mountain views to enjoy throughout the year! 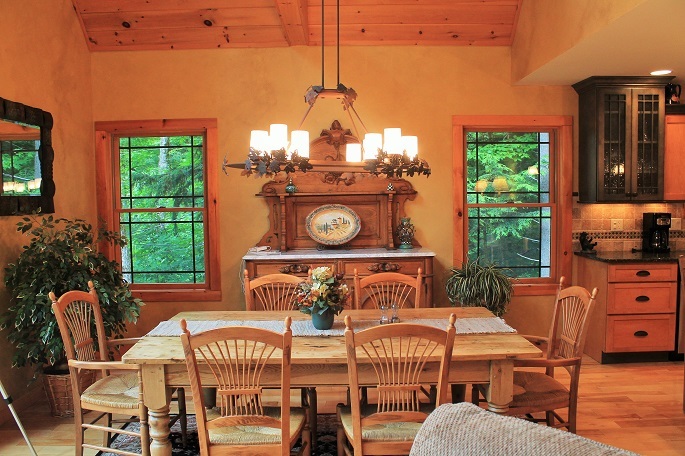 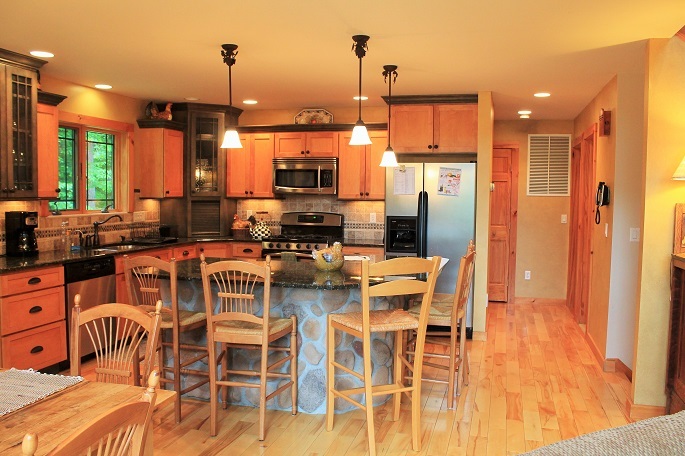 This fabulous 4 bedroom, 3 bath, Winhall home is located just a few miles from Stratton. 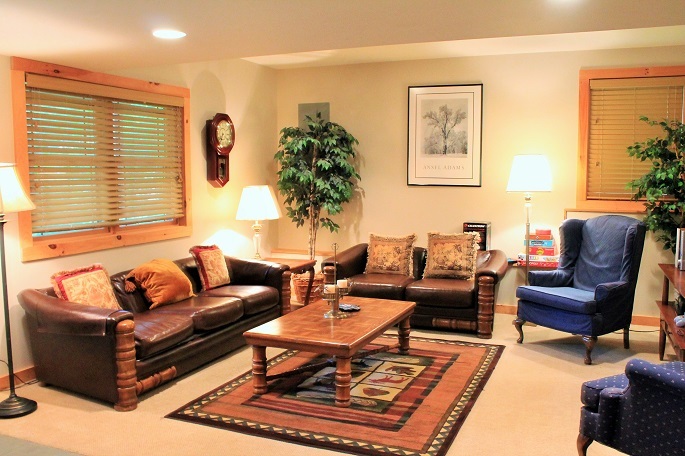 Lovely hardwood floors throughout the main level and two entertainment areas with flat screen TV's. 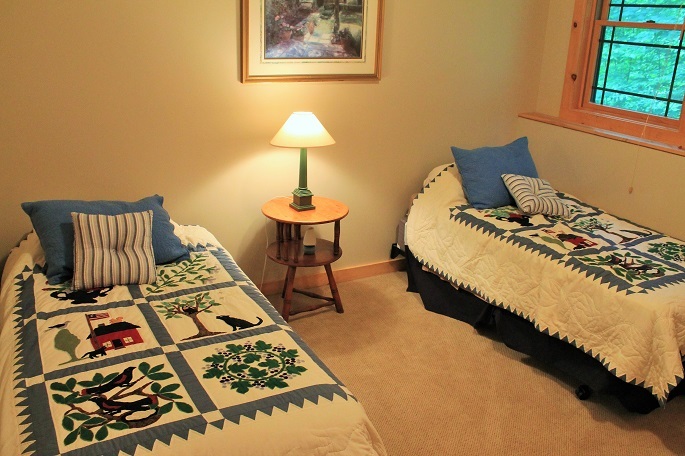 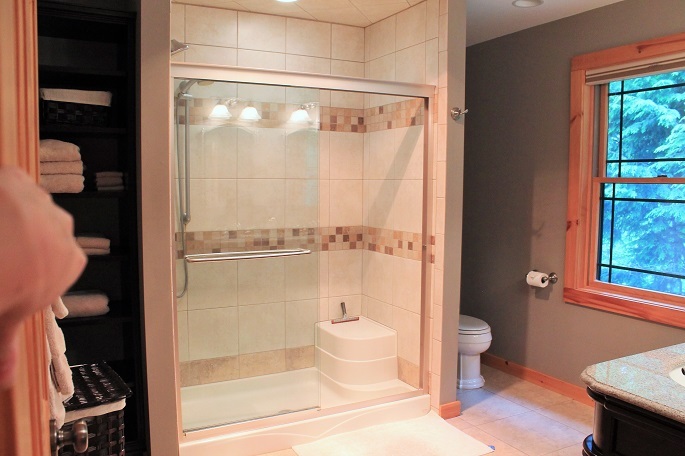 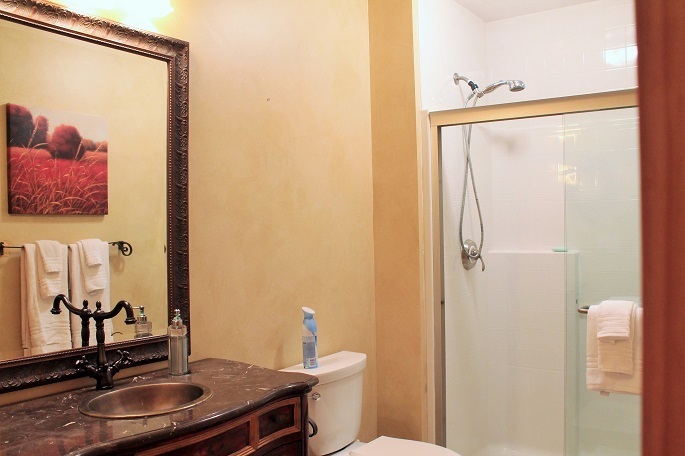 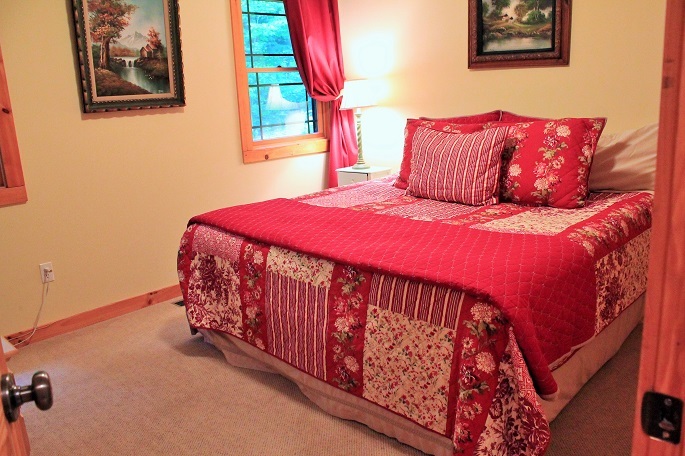 The lower level has a full bath, laundry room, and one bedroom with two twin beds. 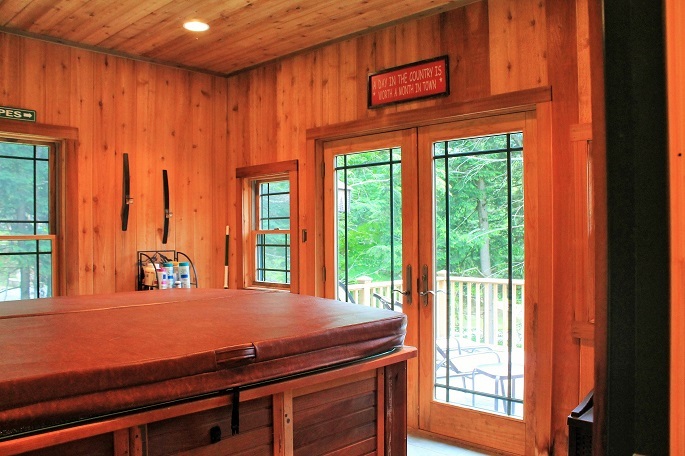 The main level has a kitchen, the living room, the dining room, a full bath, the deck, hot tub room and two bedrooms. 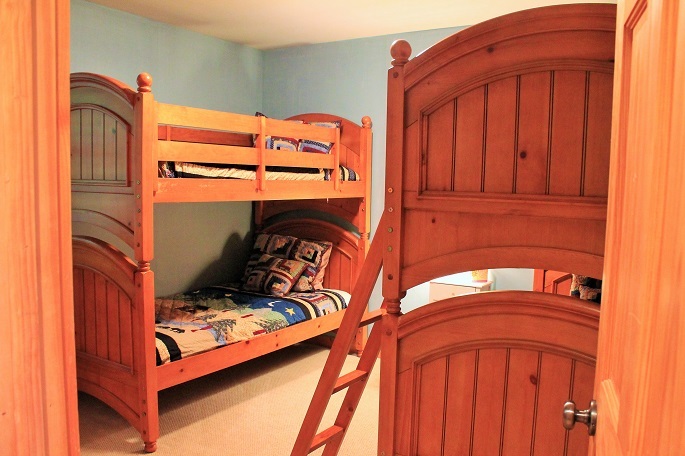 One bedroom has two bunks and the other room has a king bed. 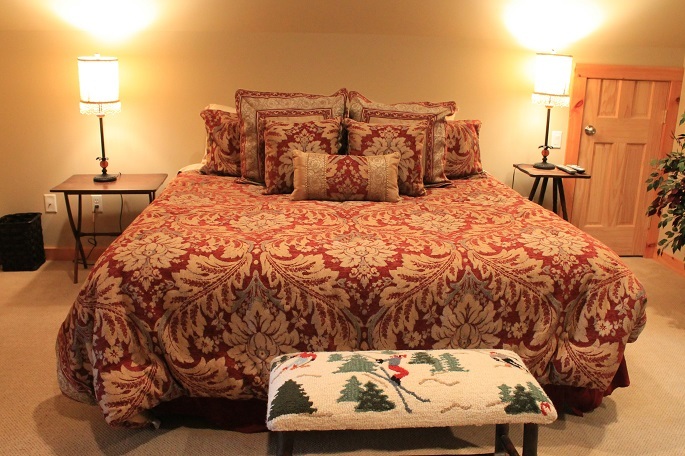 Upstairs is the master bedroom with a king bed and a full bath. 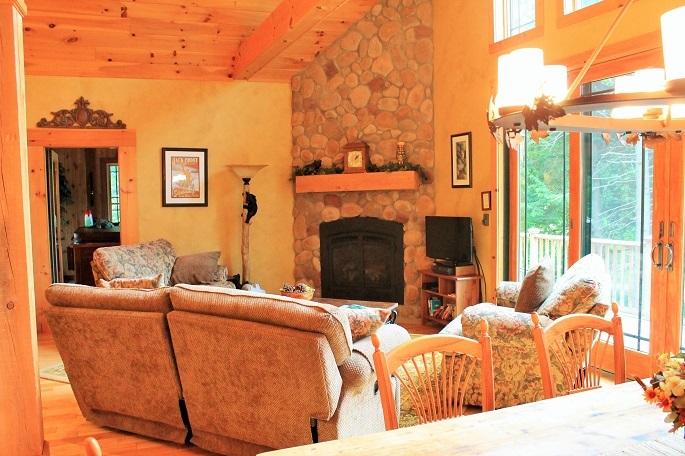 Call us now to book this spacious home for your winter holiday before it's too late!